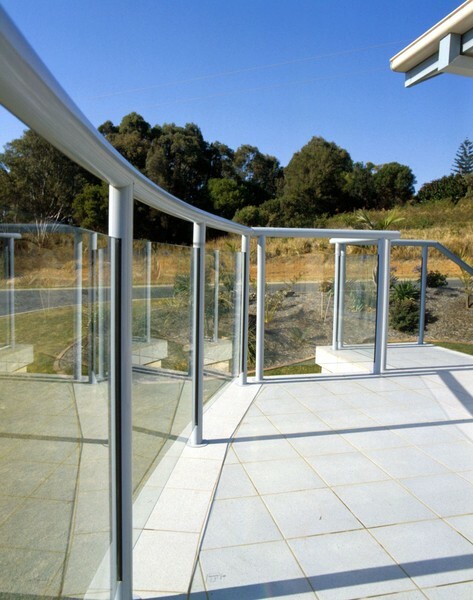 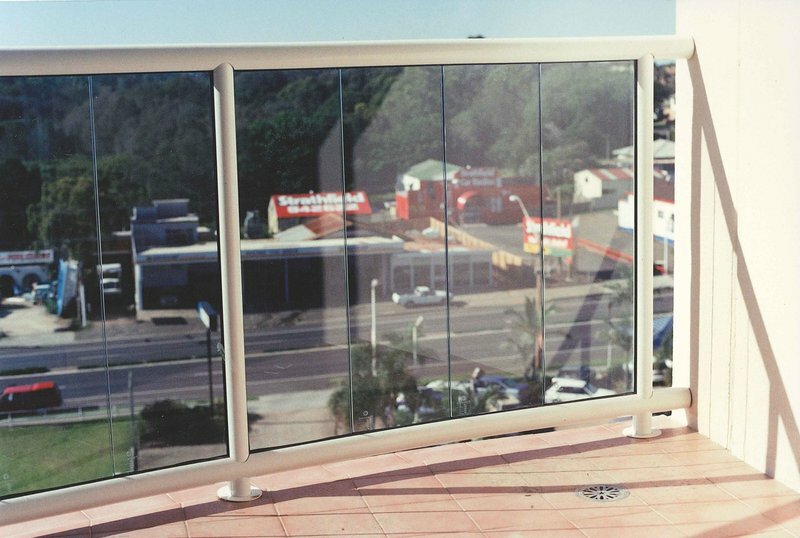 We have a selection of framed glass balustrades with a range of post shapes to choose from. 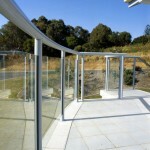 Posts can have glazing channels, or glass clamps used on geometric sections to hold the glass. 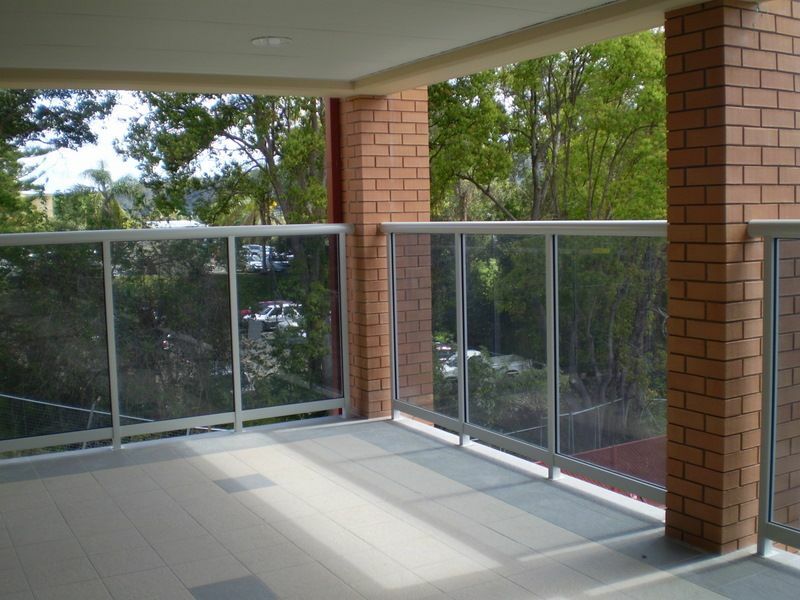 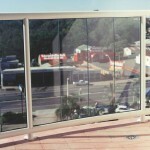 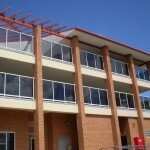 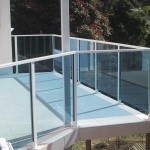 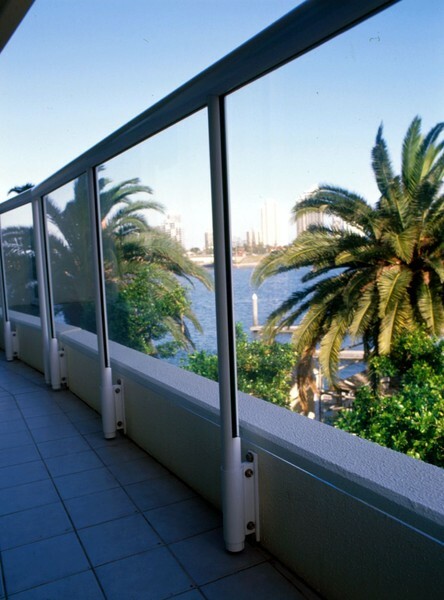 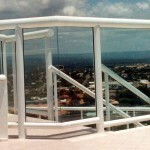 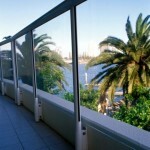 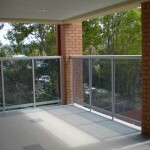 The glass can be supported by posts only, or by top and bottom rails, or a combination of these. Having gaps beneath the top rails and a polished edge to the glass, can add interest to the design. 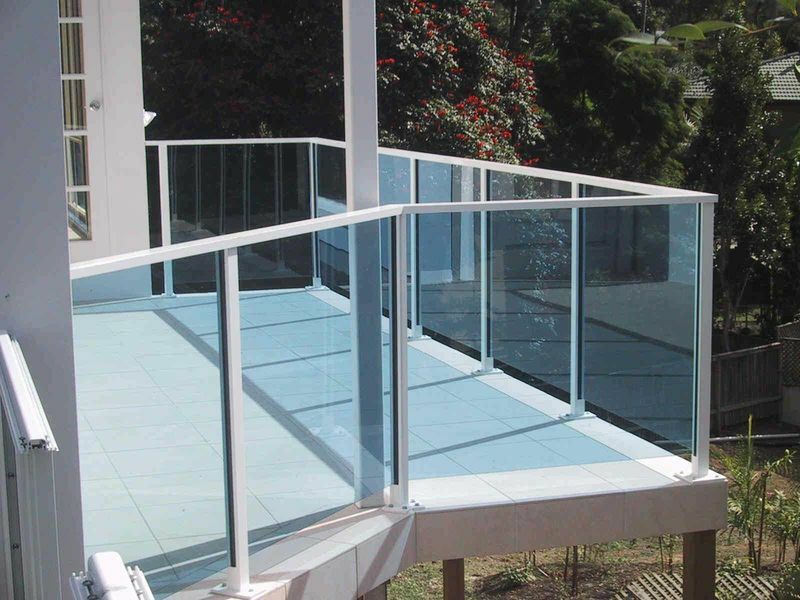 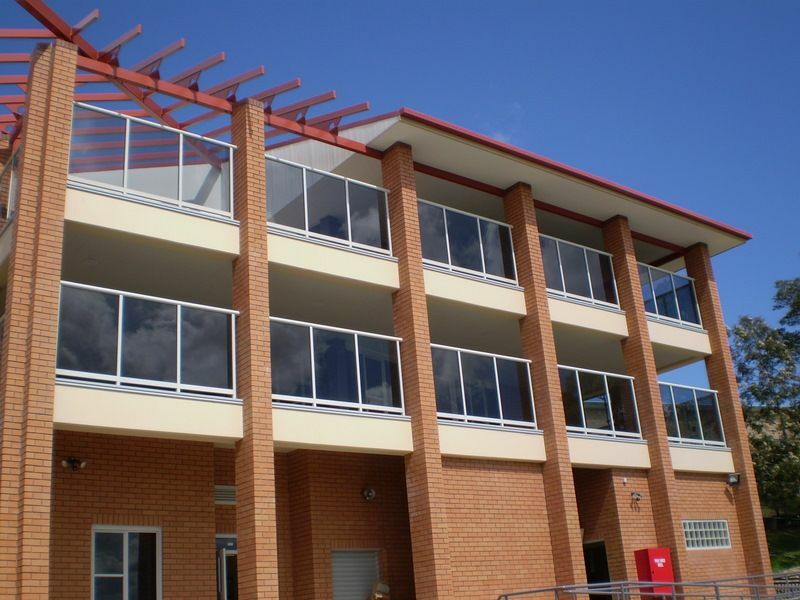 There are few limits to the design possibilities using glass, if you can imagine it, we can probably come up with a cost effective compliant solution.